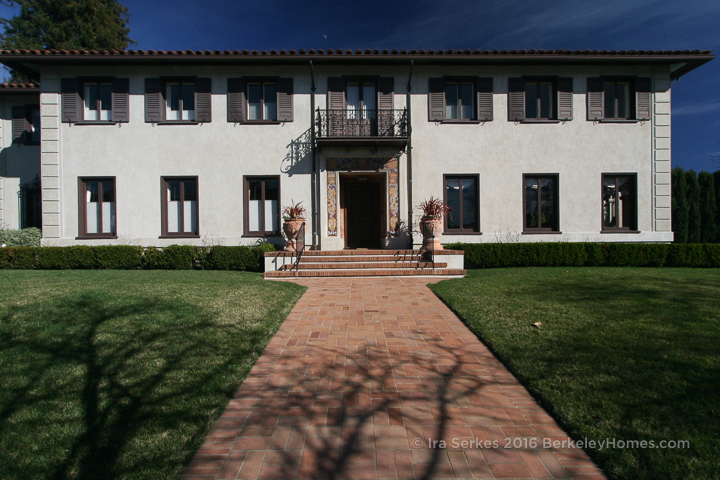 BAHA – Berkeley Architectural Heritage Association has an excellent selection of books about local architects and walking tours of our neighborhoods. 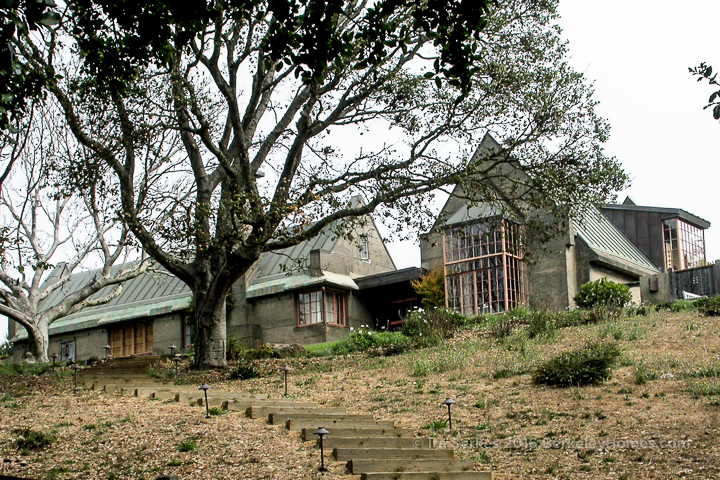 Visit the BAHA Web Site for more information. 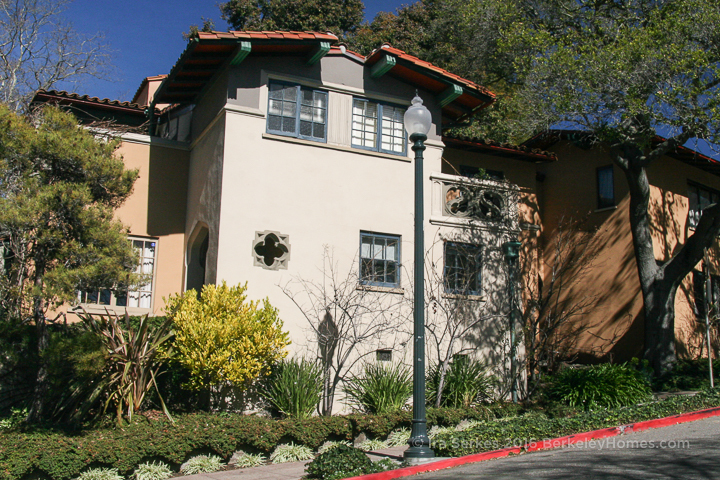 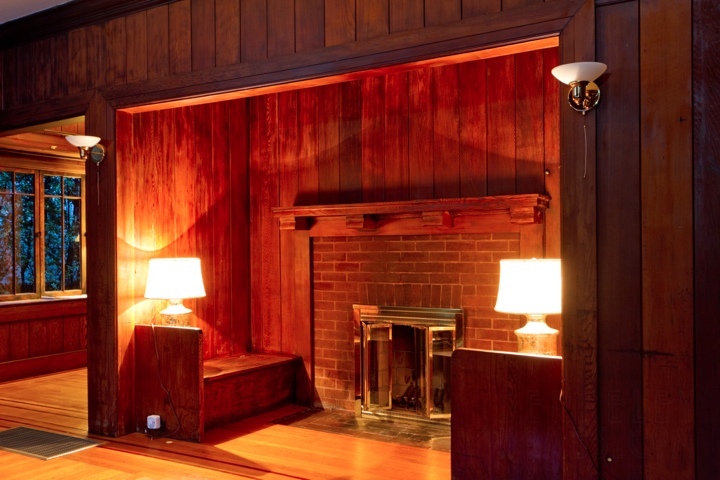 The History – who lived there, what did they do, how did they contribute to how Berkeley developed; a home lived in by a famous scientist, author or artist.